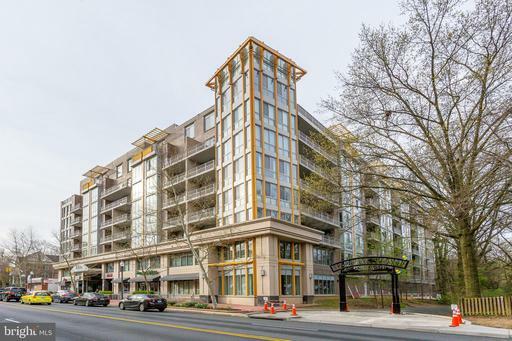 The Byron is a luxury condominium located in downtown Falls Church near the intersection of N. Lee and Broad Street. The Byron is located 5 blocks from the center of the Little City at a great location for convenience and comfort. 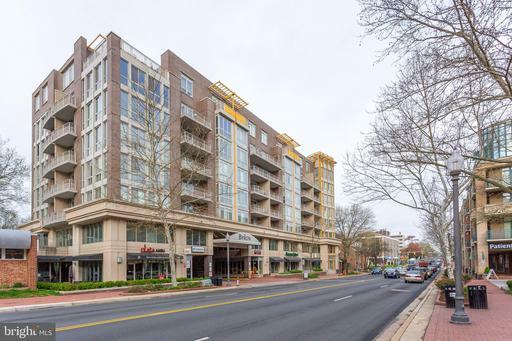 The Byron is located at 450 West Broad Street in Falls Church, Virginia. The Byron houses 90 condo units that vary in size but all of which are considerably larger than other condos units in the surrounding areas. The 1 bedroom units that include a den are approximately 1,032 square feet; the 2 bedroom units begin at 1,661 square feet with the largest unit spanning 1,825 square feet in total; and finally, the 3 bedroom/3 bathroom units are a whopping 1,998 square feet. Because the Byron does not have a swimming pool, the condo fees for the building can be considerably less than those that do. The Byron is therefore both an affordable and attractive condo community particularly when one considers the size of the units, the location of the condos, and the modern host of amenities included in each. Schools serving the area are Mount Daniel Elementary School, Mary Ellen Henderson Middle School, Thomas Jefferson Elementary School, Mary Ellen Henderson Middle School and George Mason High School. Condos at Byron were built in 2006. The Byron is a mid-rise building that includes 1, 2, and 3 bedroom units. The spacious and open floor plans feature hardwood floors, individual balconies, granite countertops, stainless steel appliances, large gourmet kitchens that include a breakfast bar, walk-in closets and fireplaces. 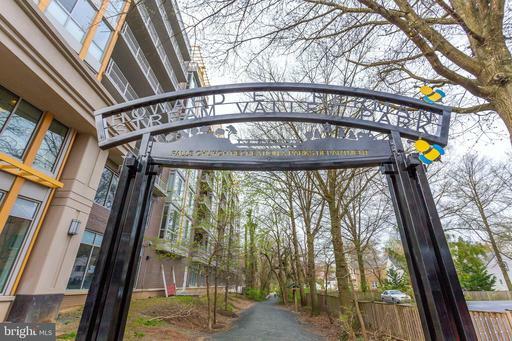 Other amenities include a fitness center, clubroom, a shuttle to the Metro, and a secured 2 car underground garage. 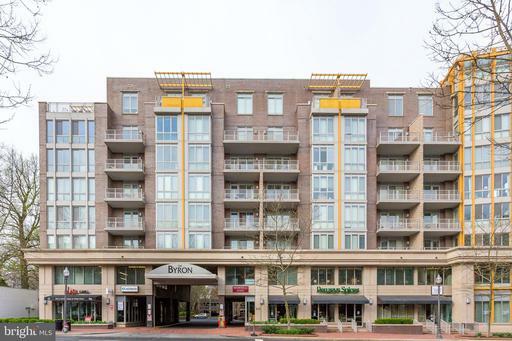 The Byron is also an easy commute to Washington D.C. and the greater Metropolitan area via quick access to I-66 and I-495.